Cattaneo has advised on the sale of Glide to CableCom Networking. The sale of a majority stake in Glide 2 Limited to CableCom Networking Limited. Glide is a fast-growth utilities payments company that makes sharing bills simple for tenants and property businesses by delivering one monthly bill for all utilities and services. CableCom is a group specialising in broadband, TV and telephony services for the student and landlord market serving more than 250,000 customers across the UK and continental Europe, providing internet services to high-density properties used by students. The two businesses are highly complementary. 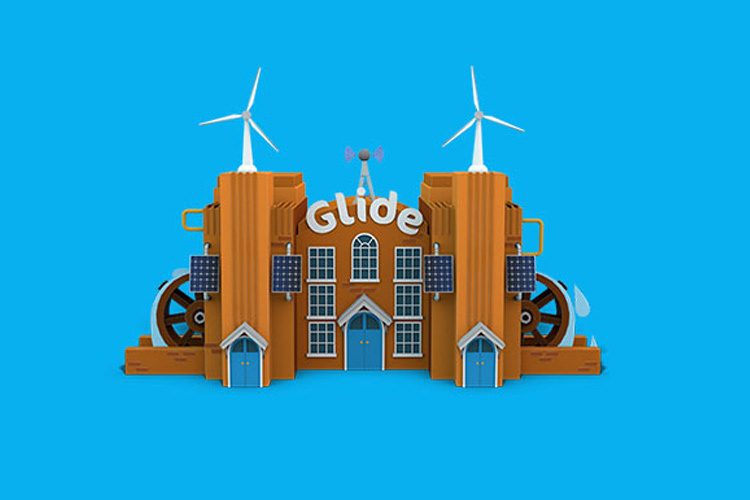 Glide, part of the London Stock Exchange’s ‘1,000 companies to inspire Britain’ and a Fast Track 100 business, was founded in 2006 and was the first company to offer multi-tenant billing in shared accommodation. Turnover is forecast to reach £20m by December 2016 and the company employs more than 70 staff. Having worked closely with Glide over the ten years since it was founded, through a number of fundraising rounds that financed its impressive growth trajectory, we were appointed to advise the board and shareholders on the approach by CableCom. We advised Glide on preparing and presenting its underlying EBITDA and excess cash position and its three year business plan. We led negotiations with CableCom’s advisers to agree a deal which met the differing aspirations of the Glide management and investor shareholders. We then worked closely with the management team, tax and legal advisers through the due diligence and legal processes to deliver the deal as had been proposed.